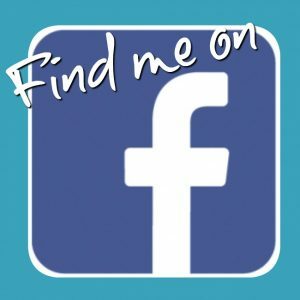 In a previous post, I’ve talked about the difference between Facebook groups and pages. 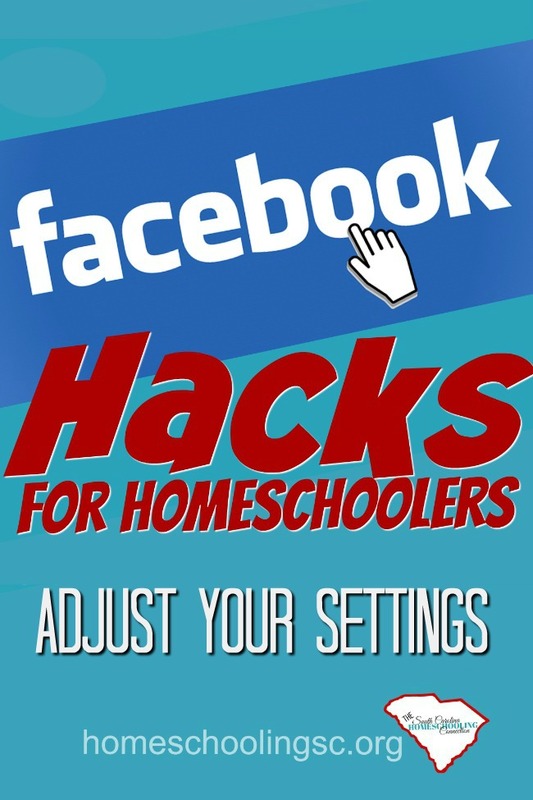 Here’s a few more Facebook Hacks for Homeschooling: Adjust Settings. I think we have a love-hate relationship with Facebook too, because we all have a love-hate relationship with people in general. We love people too much or not at all. Facebook is a great tool to connect with people. I have made some great connections and built friendships with Facebook. That’s our goal to enjoy our time in the Facebook community! Sometimes Facebook becomes an echo chamber. You comment on a controversial topic, read an article or two, thumbs up a couple comments…and next thing you know your newfeed is full of that topic. Your newsfeed is full of arguing and unfriending going on. Before you toss it out completely, let’s do some maintenence on your Facebook settings. So that you’ll see more of what you really want to see and who you want to know. First, we need to understand something about how your Facebook newsfeed works. See, Facebook tries to be intuitive and guess what you’d like to see in your newsfeed. The newsfeed is supposed to be like a highlights reel of what’s been happening in your friends and groups. There is a algorithm that figures what you’d like to see based on what you click, comment, like and share. It is always trying to improve your experience and so you may have noticed some changes recently. Some new algorithm changes went into effect. With that change, I’ve noticed a few odd patterns. I feel lost in my own newsfeed. It’s pulling up friends and groups and pages that I forgot about and haven’t even checked into in a long time. I’m also seeing repeats of the same posts I already saw yesterday or the day before. That’s partly because of the new algorithm changes. It’s a little annoying that my favorite friends and groups and pages aren’t showing up so much anymore. But, it’s a chance to reevalute some connections that I haven’t looked at in a while. Maybe I should unfriend and unfollow a few of them. Or maybe I need to make a few adjustments to some of the settings. #1 Adjust Settings on the Post: You can adjust the settings on each post that shows up in your newfeed. 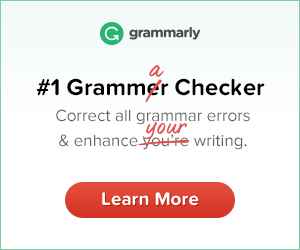 Look for the three little dots at the right-hand corner of the post. Click that to open a dropdown menu of setting options. Save the post: This is a great way to save things you want to look at later. If you don’t time to read the article link now. Or if you want to remember to follow-up on this post later when you have time to post and read comments. 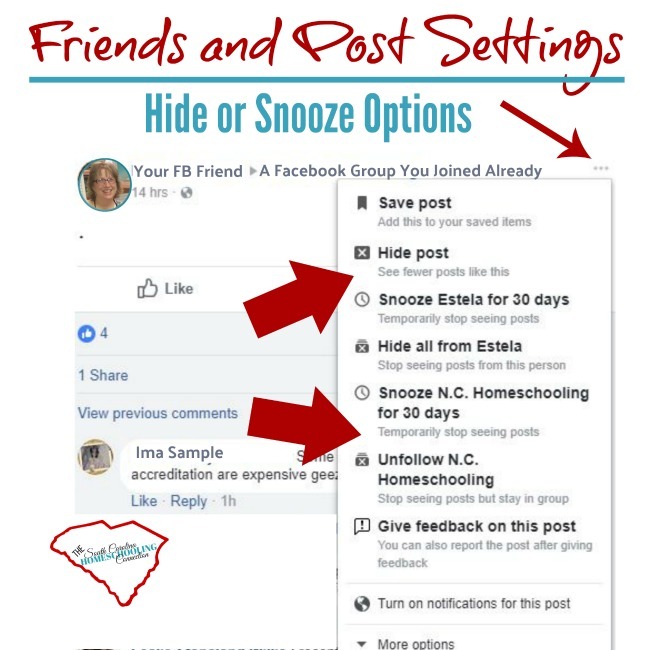 Hide or Snooze the person: This is a great way to adjust the frequency you see that individual in your newsfeed. 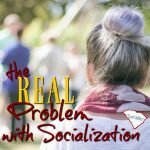 Snooze or Unfollow the group: This is a great way to adjust the frequency of that group. Anytime someone posts in that group–whether you’re Facebook friends or not–it can show up in your newsfeed. Turn off Notifications for that post: If you had commented on that post, you’ll continue to get notifications when others comment after you. Sometimes it will repeatedly appear in your newsfeed again and again, depending on how busy the post or group is. You start to regret that you commented in the first place. I belong to a couple hundred groups. 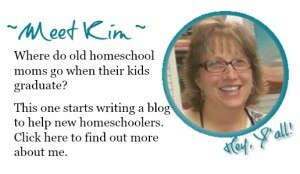 This particular example NC Homeschooling is a public group so you don’t have to be a member of it to see what’s posted in there. (I have altered the screenshot it a bit anyway for privacy and clarity). 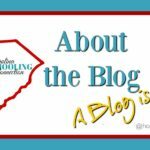 I only occasionally check into this group because I’m more interested in what’s going on in South Carolina. The group member who posted is not one of my Facebook friends, but the post still showed up in my newsfeed. It’s easy to adjust the settings I prefer right from my newsfeed. 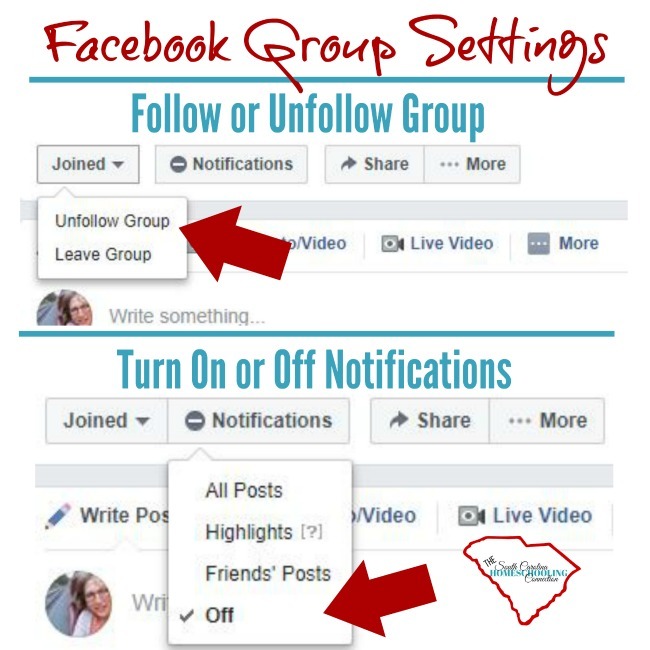 #2 Adjust Settings for the Groups and Pages and Friends: You can go to the group, page or friend to see all posts on that wall. Find the friends, groups and pages you want to see more often. Scroll thru the posts on that wall–click, comment, share, and react to these groups. Facebook will notice you want to interact with this kind of posts more. Groups: You can follow/unfollow the group or leave the group. You can get notifications for all the posts, none of the post, just when friends post or highlights of the group’s activity. Pages: You can like/unlike the page. You can also adjust the notifications for those you like to follow. Set frequency to “see first” for the ones you really want to keep up with or to “unfollow” the ones you will check in on your own sometimes. People: You can friend and unfriend individuals. But, there’s also a frequency option how much you want to see their posts. You can “see first” the ones you want to get more often or “unfollow” the ones you want to see less often (but, still have the option to check in on them from time to time). One of my friends was selling a crib. It nearly drove me crazy with all the Facebook notifications I got about it. She posted in about a dozen for sale groups that I also belong to. So, I got notifications for everytime she posted it. I went to her profile and unfollowed her so I stopped seeing the posts she put on her own wall. But, I was still getting the notices each time she posted in a group that we both belong to. I had to go to each group and turn off the notifications for the groups too. I still want to be friends with her. And I still want to be in those groups. But, I don’t need the notifications and I don’t need that in my newsfeed. It’s a little more work to adjust the settings for each group, page and person–still very easy to do. 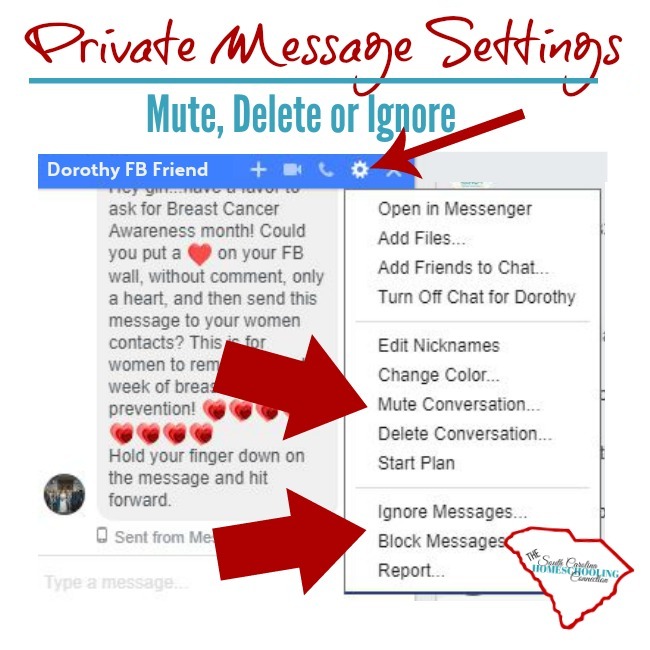 #3 Adjust Settings on Private Messages: Look for the gear icon in messenger on your computer or the little italics “i” on your phone app. A dropdown menu will give you more settings to adjust for that chat. Turn off chat for that person: This is a great option for people who always want to sell something or send “pass it on” junk. Mute or delete conversation: A pop up window will let you choose how long to mute the conversation. It’s a time out for the messages from the person. And also the option to clean out the messages by deleting the whole conversation. Ignore or block messages: Filter the messages from that person so they go into the message requests or you don’t ever see them at all. It’s kind of a passive aggressive way to deal with the issues–and still have them think they’re your friend. 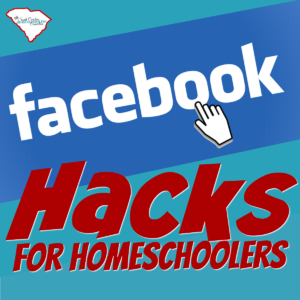 Facebook is a great tool for connections–especially homeschool connections. I absolutely love FACEBOOK! I’ve met some really amazing friends thru Facebook. In order to maximize your experience on Facebook–adjust the settings. 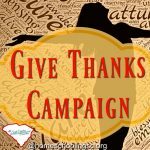 I recommend you hurry over to the SC Homeschool Connection Facebook Page. Like, click, comment and share several posts from there. Adjust your setting to “see first” my posts.